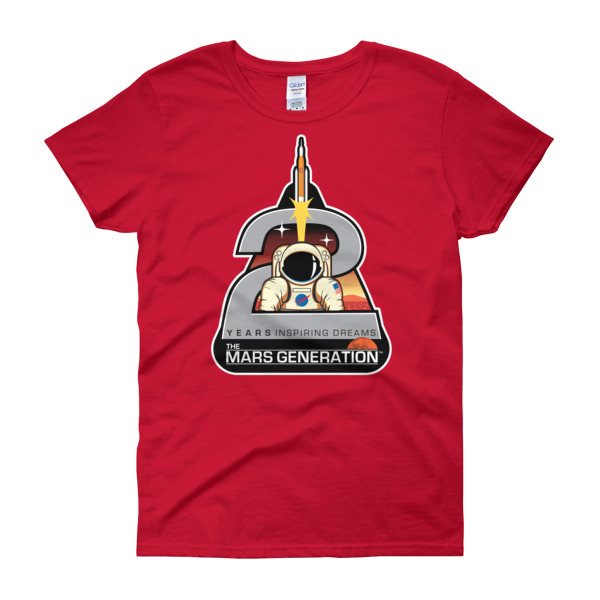 TMG 2nd Anniversary limited edition t-shirt! Available for a limited time! This is a front and back t-shirt design! 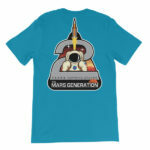 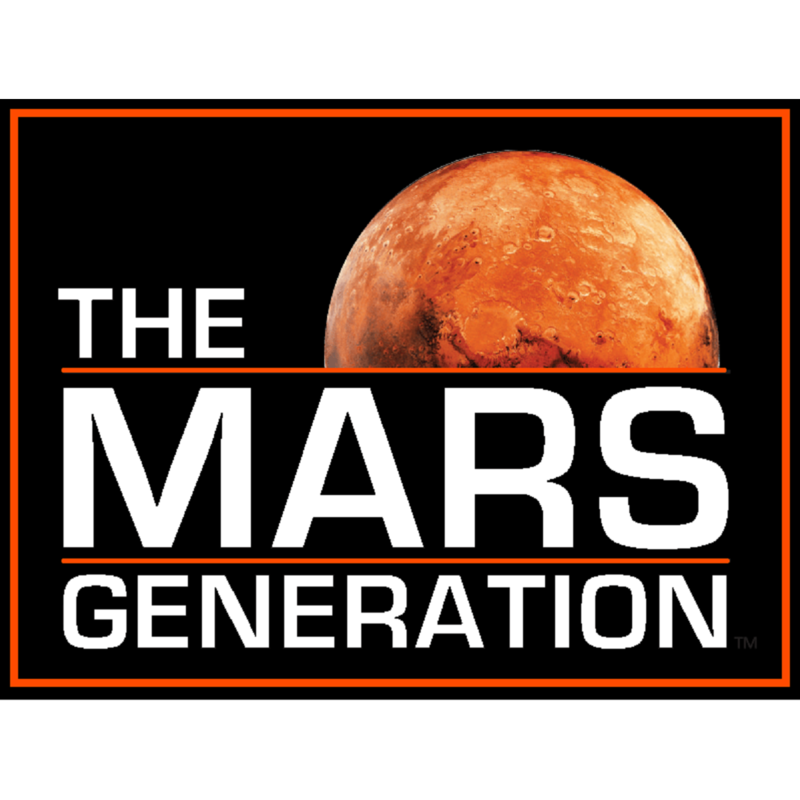 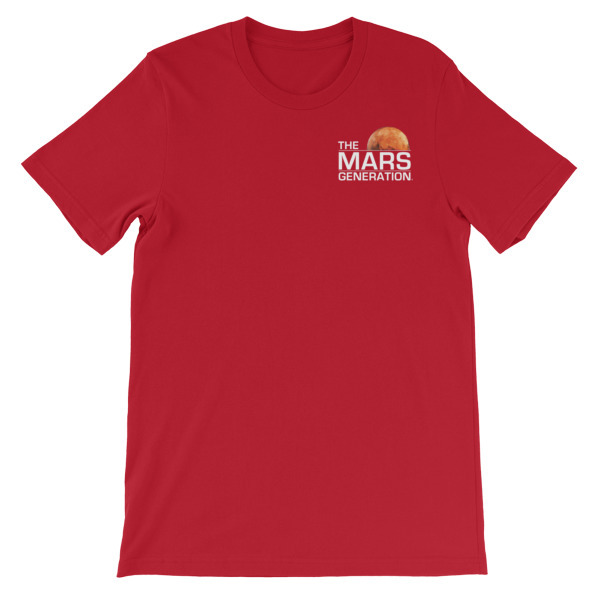 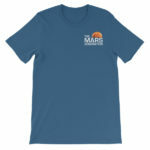 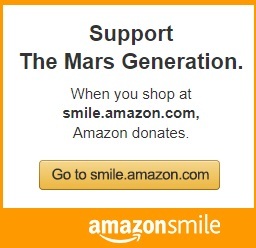 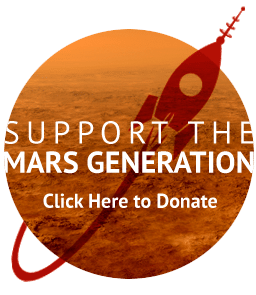 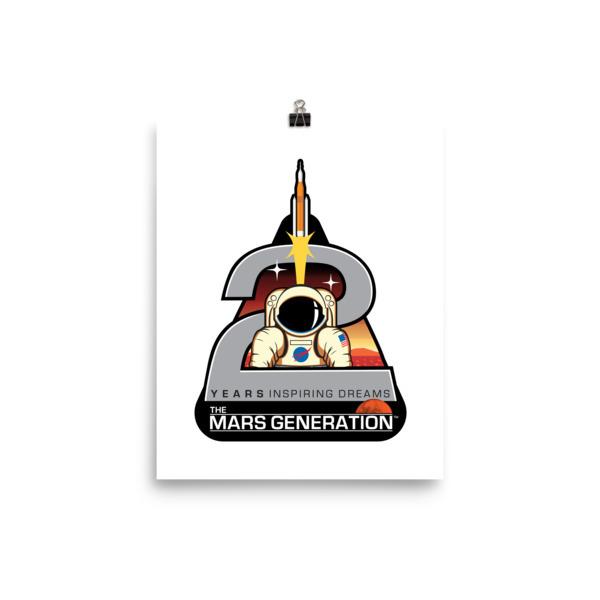 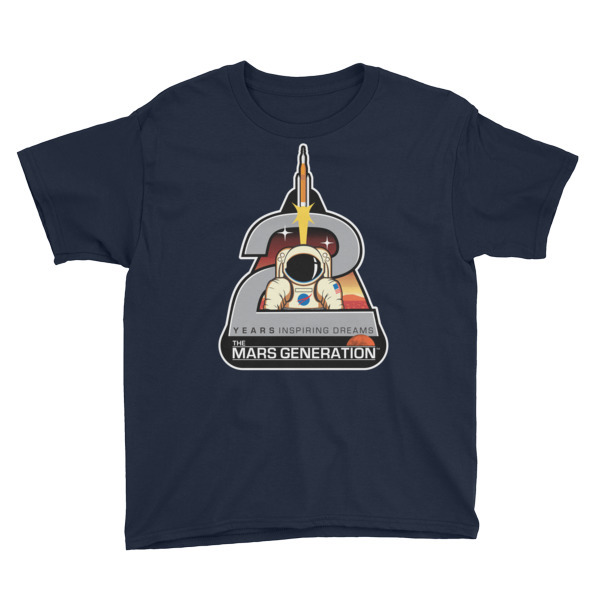 The Mars Generation™ 2nd Anniversary limited edition t-shirt! Available for a limited time! This is a front and back t-shirt design!